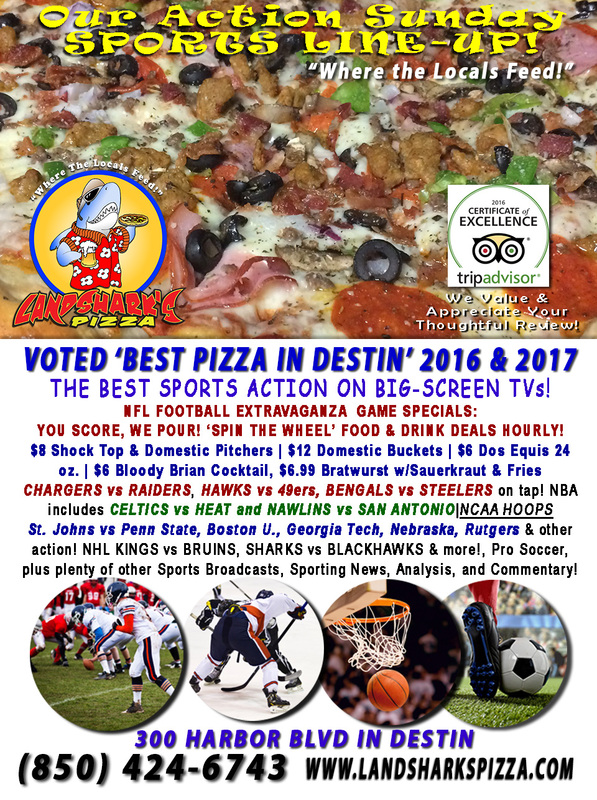 / Best Pizza In Destin Florida / NFL FOOTBALL DOLPHINS vs JETS & FIVE COLLEGE BOWL GAMES!The most jam-packed Bowl Season EVER Starts TODAY! NFL FOOTBALL DOLPHINS vs JETS & FIVE COLLEGE BOWL GAMES!The most jam-packed Bowl Season EVER Starts TODAY! 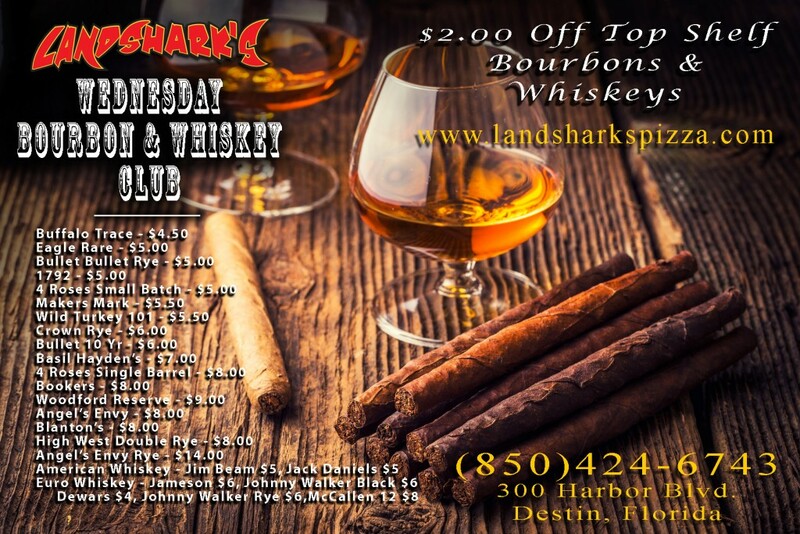 DESTIN, SUNSHINE, COLLEGE BOWL GAMES, & CRAZY FOOTBALL SPECIALS ALL DAY! NO WONDER IT’S SUPER SATURDAY! SPORTS ON OUR ARMY OF BIG SCREENS – FIVE BOWL SATURDAY: New Mexico Bowl, Las Vegas Bowl, Camellia Bowl, Autonation Cure Bowl, New Orleans Bowl! NBA includes LeBron & The CLEVELAND CAVALIERS take on THE LAKERS, Steph Curry & The GOLDEN STATE WARRIORS vs TRAILBLAZERS! 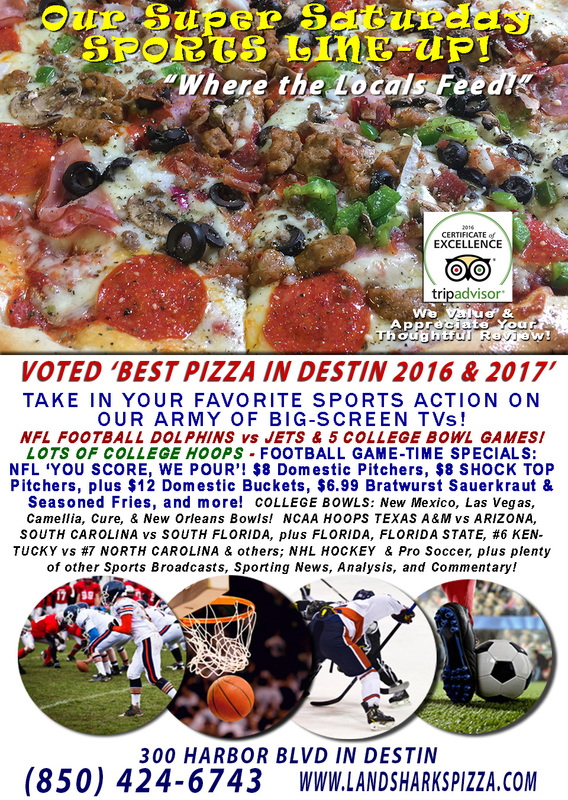 COLLEGE HOOPS bringing us TEXAS A&M vs ARIZONA, SOUTH CAROLINA vs SOUTH FLORIDA, plus FLORIDA, FLORIDA STATE, #6 KENTUCKY vs #7 NORTH CAROLINA & others; NHL HOCKEY & Pro Soccer, plus plenty of other Sports Broadcasts, Sporting News, Analysis, and Commentary! NFL SPECIAL: YOU SCORE, WE POUR! Wear your DOLPHINS or JETS jersey & get a FREE BEER POUR when they score in addition to HOURLY SPIN-THE-WHEEL DEALS & EVERY PIGSKIN GAME-TIME SPECIAL: $8 Shock Top Pitchers|$8 Domestic Pitchers|$12 Domestic Buckets|$6 Bloody Brian Cocktail|$6.99 Bratwurst Sauerkraut & Seasoned Fries! NFL This Week: Full banquet of Sunday games & REDSKINS vs PANTHERS for Monday Night Football (Dec. 19th). Don’t bother getting out of bed! 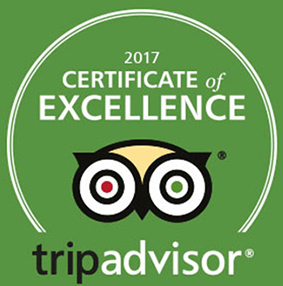 AMERICA IS GREAT AGAIN BECAUSE WE BRING THE AWARD-WINNING FOOD TO YOU AT HOME (or vacation condo, etc.). 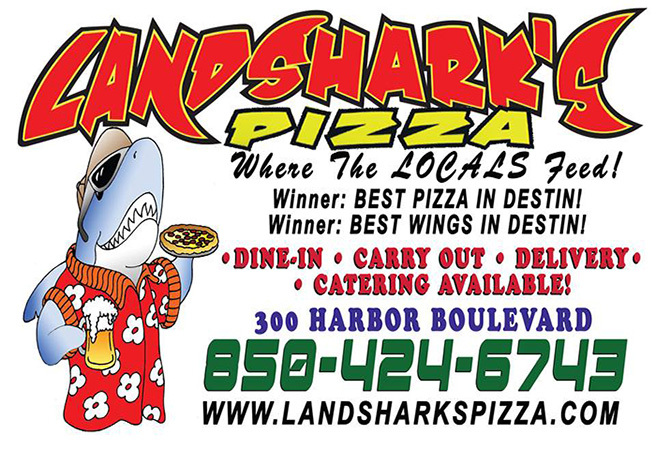 Delivery starts during the lunch hour BRIDGE TO BRIDGE in Destin (sorry, can’t go to Fort Walton or out past Destin Commons (yeah, we all know how the traffic is, especially with the new widening project from 4 to 6 lanes about to start). So, traffic gotcha down? We got this! – WEDDING? GRADUATION? DIVORCE? 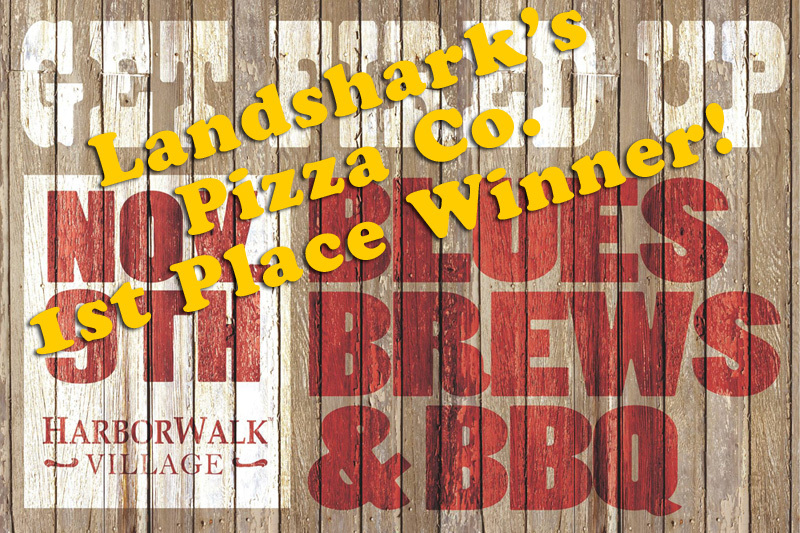 Whatever you’re celebrating, we want to feed you and your guests the BEST PIZZA, WINGS, SUBS, CALZONES & more! Give us a call at (850)424-6743 for more info! 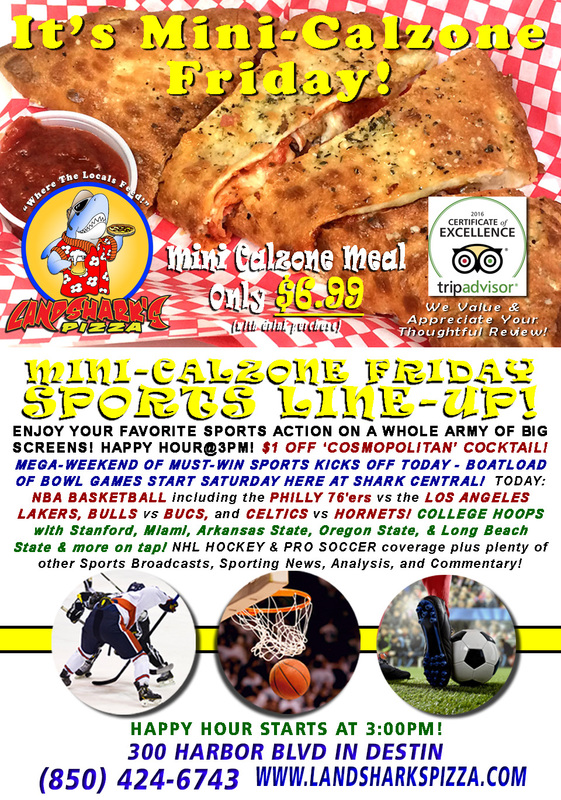 Previous Post: « SUNNY DESTIN FREEDOM FRIDAY $6.99 Two-Topping Mini-Calzone, COLLEGE FOOTBALL & HOOPS $8 Pitchers & LOTS MORE!